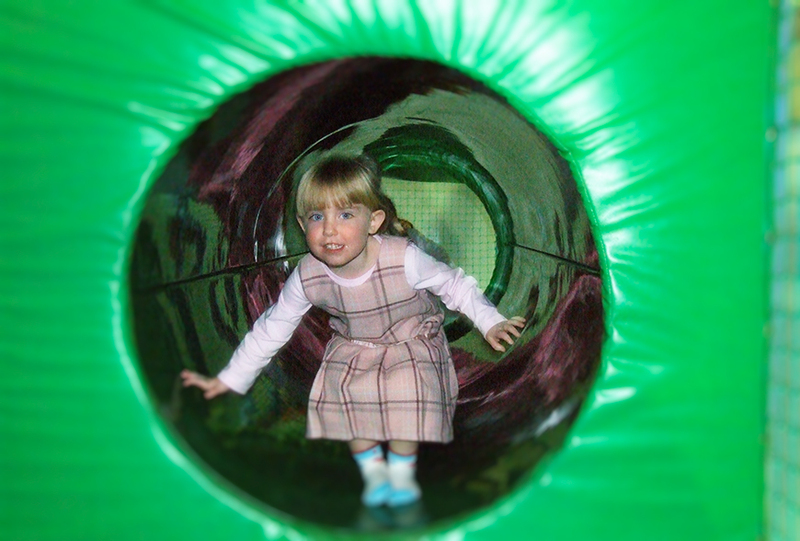 Welcome to MB's Fun House the most exciting indoor play centre for Kids* in the Greater Yarmouth Area. A unique, friendly experience awaits. Our staff have more experience than anywhere around. 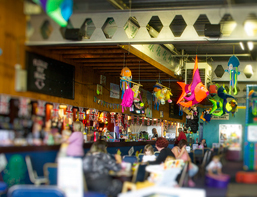 MB’s Funhouse is situated above MB’s Leisure Bar – if you need assistance please ask behind the bar. 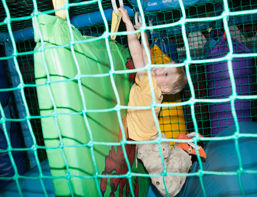 We have a fantastic indoor Soft Play Area with seperate Toddler Zone plus Astra Slides and Cargo Nets, Ball Pits and Twisty stuff! 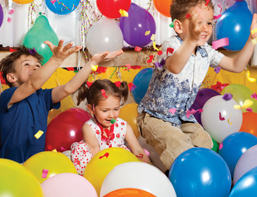 For the parents we have a Fully Licensed Bar, Air Con and Central Heating for your relaxation while your kids run riot. 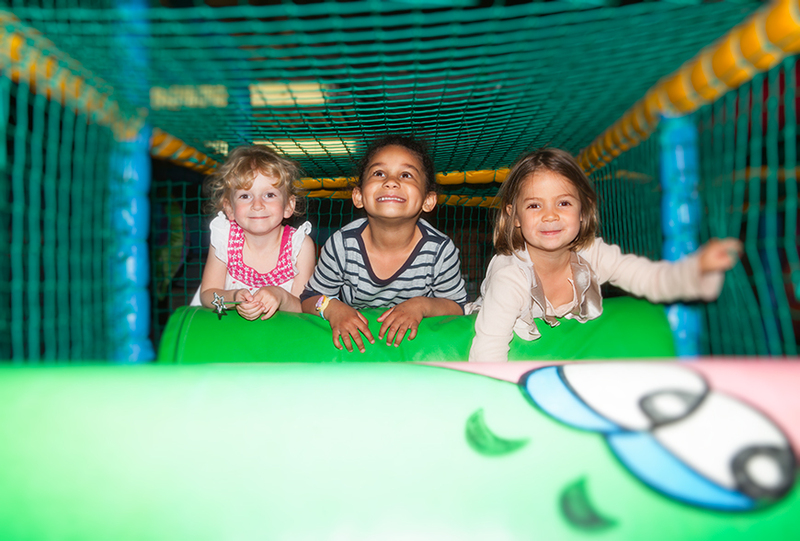 In fact we have everything your family needs to enjoy a great day out! NOW Fridays 9.30am to 2.30pm (small charge will apply). Like the sound of just sitting back and letting us do all the work for you? 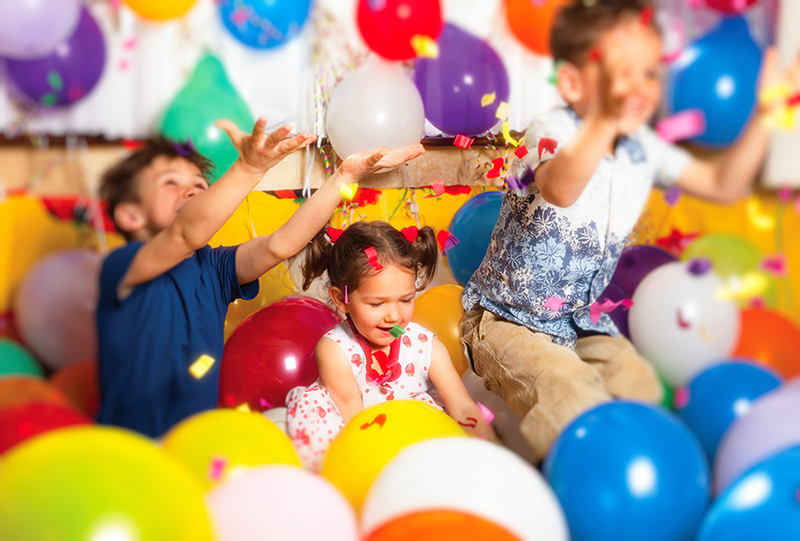 Then look no further - having a MB's Fun House Party means just that. In the MB's Fun House Cafe enjoy a delicious selection of freshly prepared food and hot and cold drinks. We also have a fully licensed Bar with comfy seating! MB's Fun House is owned and operated by Bevans of Hemsby Ltd. It is a sister to MB's Leisure Bar and The Lacon Arms which are FreeHouses. 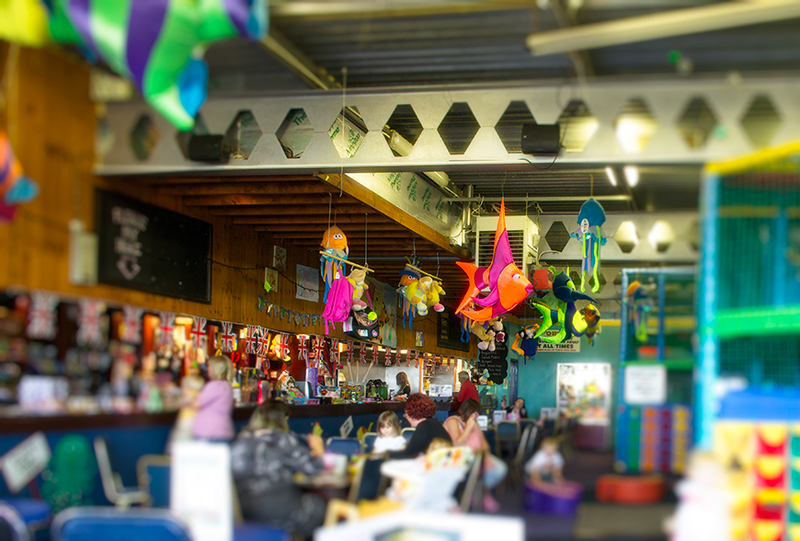 MB's Funhouse is situated above MB’s Leisure Bar at the end of Beach Road, Hemsby, practically on the beach! © T: 01493 732635 | E: info@mbsfunhouse.co.uk | Mb's Fun House, Beach Road Rd, Hemsby Sat Nav: NR29 4HS | Copyright 2015. All Rights Reserved.